Getting your child to begin reading education at an early age has a host of benefits, aside from simply developing their linguistic skills. Reading in Preschool in New York, NY, wants you to know that the sooner your child starts, the stronger a foundation they’ll have for success later in life, so they’ve assembled a few facts for you below. 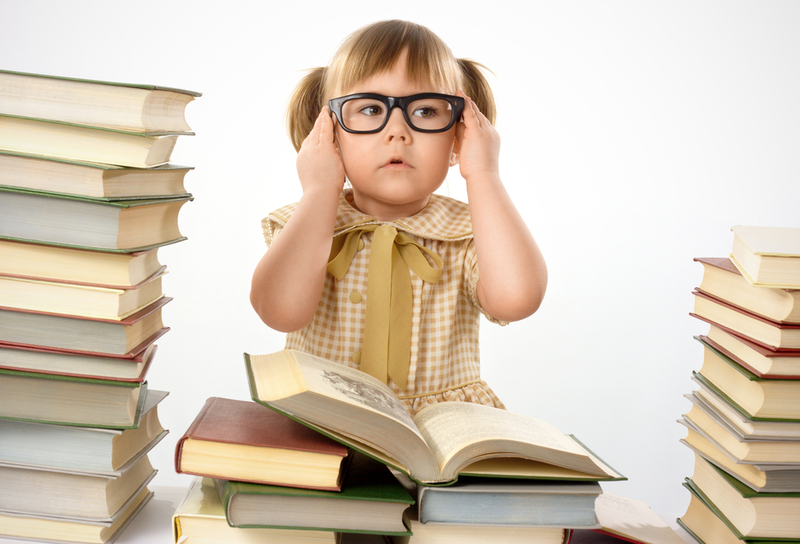 Developmental Benchmarks: Reading education is integral to a child’s neurological development. In their early years, they’re able to learn at a much faster rate than at any other time, making early reading comprehension ideal. Another added benefit is that it will help them develop psychologically. When they enroll in preschool, the practice they’ve had reading along with you or others will help instill confidence, making it much easier for them to participate in class alongside their peers. Educational Advantages: Having your child begin reading at a younger age will create a love for learning that could last a lifetime. Early reading comprehension often leads to early academic success, as well as increased critical thinking and problem-solving skills. It can also help improve their attention span and concentration, both of which will serve them well for years to come. Additionally, many children that begin reading at a young age eventually develop into lifelong readers, creating a solid foundation for intellectual development and success. Linguistic Bonuses: When you have a child that understands how to read and is familiar with certain words at a young age, it drastically increases their linguistic skills. This enables them to form a better vocabulary, proper grammar skills, and improved writing. Early reading comprehension also makes them better at oral communication, allowing them to express their ideas more clearly. If you want your child to hit the ground running in elementary school, getting them to read at a young age is one of the best ways to encourage them. To help them get started, turn to the educational professionals at Reading in Preschool. Give them a call today at (917) 723-1159 to schedule an appointment with one of their top-quality tutors, and visit them online for a complete list of their preschool reading programs.